Jurgen Klopp feels no pressure to get Nathaniel Clyne fit and back in the side because he’s enjoying the development of Trent Alexander-Arnold and Joe Gomez in his right-back spot. 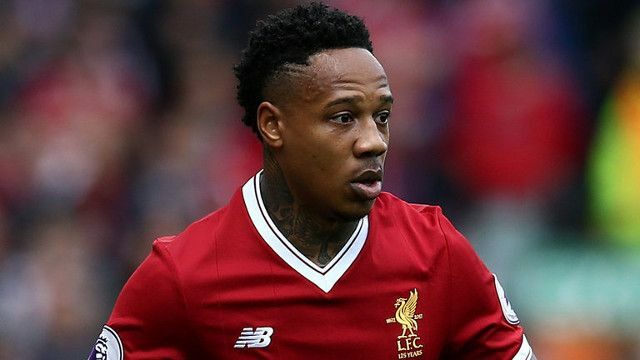 Injured Clyne hasn’t played all season and is not expected to be available until after Christmas. At the beginning of the season, many thought going with two rookies was risky, but Klopp’s loyalty has been rewarded by both. Gomez usually starts in the Premier League and has put in some stellar performances, notably against Manchester United and Huddersfield, while Alexander-Arnold gets the nod in Europe more often than not. Teenager Alexander-Arnold has a better cross and is faster, but Gomez is positionally superior at the moment. “Joe and Trent have done really well,” Klopp told the Echo. “They have improved a lot, both of them in different games. That’s why we don’t have to put pressure on (Clyne) in this situation. “It’s fantastic and good for them that they don’t each have to play all the games because it would not be possible. Maybe for Joe a little more than Trent, but even for Joe it’s good he doesn’t have to play all the games like this. Versus West Ham this evening, Gomez will start, although we’d actually like to see him used in central defence with Trent on the right! It’s risky considering their ages but it it’s a gamble that could pay dividends for Liverpool in the long run.